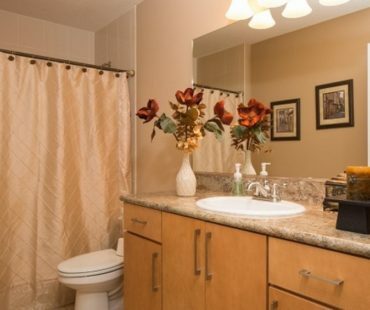 Coming home after a long day at work to cook in your freshly cleaned kitchen, where your floors are free of dirt, carpets lined with a vacuums presence, and cabinets, counters, and bathroom tiles sparkle with a hint of your favorite scent. Consider Dr. House Home Cleaning Services for your scheduled cleaning services. Our clients have spoken and have expressed why our “house cleaning services” determine why we continue to serve our clients. Consistency, conscientiousness, and thoroughness are the difference between Dr House residential cleaning services and others. Professional House Cleaning requires cleaning everything from the ceilings to your floors, kitchens, living rooms, offices, bathrooms, and your sinks. Your choice! Cleaning your home is our pleasure where the cost depends on the size of your home and the type of service package of your choice, Please contact Dr. House for a free estimate. With Dr. House professional cleaning services we can schedule you for weekly, every two week, or even monthly cleaning services. Your choice! Consider your valuable time, convenience, and our very competitive prices. Whether you’re your daughter requiring a special event or hosting for the holidays, formals, baby showers, or special event for your spouse, Dr. House cleaning services can impress your guests in your cleaning preparations. Apartment Cleaning, Condos, and Renters! That’s right! We specialize in cleaning Condos, apartments cleaning services, and rental properties whether you are the investor, landlord, or tenant we serve all clients that require residential and commercial cleaning services. Do you have sensitivity to allergens and require green cleaning products and solutions? Ask Dr. House about our green product offerings suitable for the most particular clients. Simply call Dr. House at 352-440-3373 or simply book an appointment so we can discuss your specific needs. 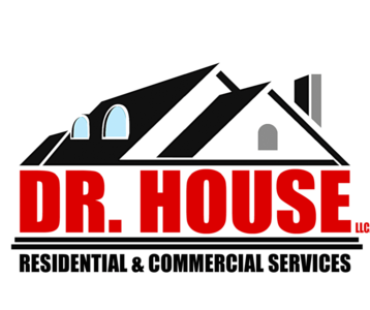 Dr. House home residential and commercial cleaning services provide the same high quality cleaning solutions that meet your routine, convenience, and service expectations. Is the move within your home town of across state lines?